Dominica Calypso – Calypso History – Dominica Calypso Fans & Lovers Lost Another Veteran. Dominica calypso fans have lost another master of the calypso art form when veteran calypsoian, “Boople”, Michael LaFleur, died on Thursday February 14, 2016 at the Princess Margaret Hospital. According to a news item on Dominica Vibes website, President of the Association, Derryck ‘De Hunter’ St Rose said that the Dominica Calypso Association and calypsonians are very saddened by the passing of Boople. He said that all of the members of the association sympathized with the family, fans and friends of Boople. 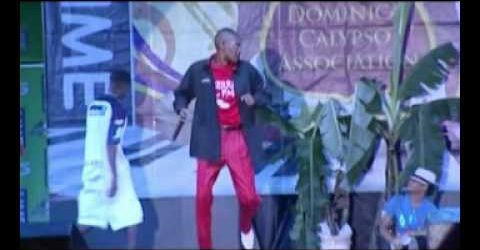 The late Boople, who placed fourth in this year’s Dominica Calypso Association finals, took ill weeks after the competition. The Dominica Vibe news item quoting Hunter state that “Boople was one of the better calypsonians, one of the better voices, very nice personality, very good performer and when the news was heard that he was ill it was something that took them by surprise. 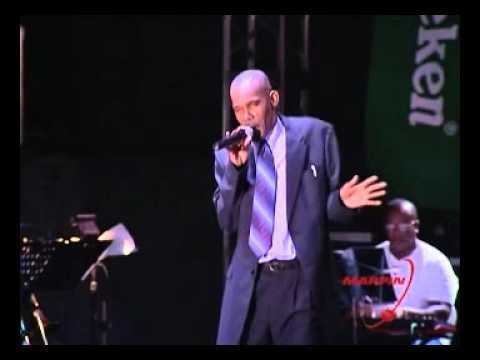 According to the item, St Rose, who recently visited Boople, stated that after seeing Boople at the hospital, he “realized that there was no turning back” for the veteran calypsonian, that “even he “Boople” realized that he wasn’t going and make it. Hunter, a veteran calypsonian himself, quoting the words of later Boople “when a soldier is in the military and he can’t eat, he can’t drink, everything he eats it goes right back out, that is a sign that things are not looking good”. Hunter added that Boople knew it was really bad on his end, you know and it’s just very sad that he had to leave us so soon. He extended deepest condolences to Boople’s relatives and friends and encouraged them “to hold strong, we are there with them, we just want to pray for him that’s the most that we can do for now”. The Association will discuss at a later time what can be done in Boople’s honor. The Dominica Vibes news end by remembering its readers that in March 2014, the Dominica Calypso Association lost another member – Clifford Albert Mendes ‘Man Himself’. He taught at the St. Martin’s Secondary School from 1984 and was a prolific calypso writer and singer.